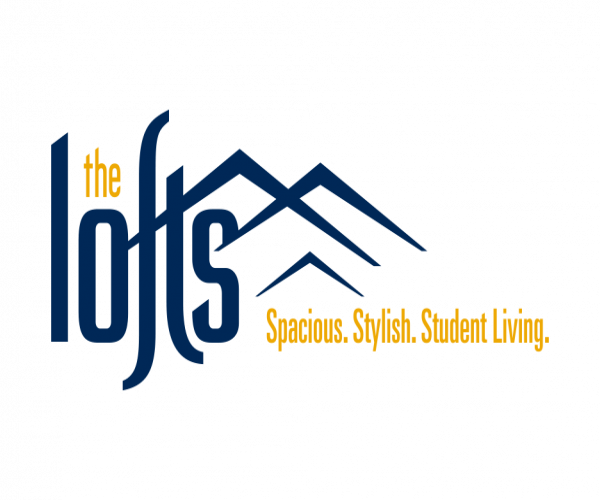 Located next to West Virginia University’s Evandale campus, The Lofts has 1-, 2-, 3- and 4-bedroom apartments that offer students convenient, affordable housing. In addition to furnishings and private bathrooms, all our apartments have stainless steel appliances, a 50” flat screen smart TV, and a full-size washer and dryer. Our computer center with free printing is a great place to study and catch up on schoolwork, and our 24-hour fitness center means you can work out at your convenience without leaving home. Plus, residents enjoy exclusive access to our clubhouse, swimming pool, and hot tub. See a full list of our community amenities. Rent includes the cost of utilities (electricity, water, DirecTV with HBO and Showtime, and WiFi), and we even have private shuttles that travel to and from all three campuses, a nightlife shuttle, and a WVU football game day shuttle. To tour these WVU apartments off campus, contact us today. We can’t wait to show you around!